As you begin planning for Black History Month 2019, take a look at our great selection of speakers that each provide a unique way to honor this important month. 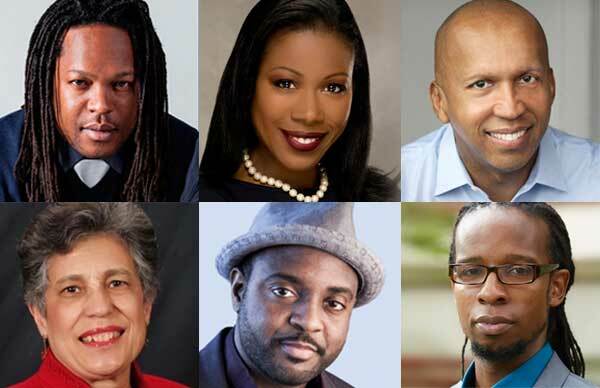 Our speakers will educate, inspire, and ignite important conversations about the past, present, and future of race. From the Great Migration to the Civil Rights Movement, our speakers examine crucial moments in our national history that continue to shape the country today. In 2018, Bryan Stevenson’s organization EJI opened very first lynching memorial in Montgomery, Alabama. The memorial consists of over 800 columns which represent the counties where lynchings happened throughout America. An additional 800 columns outside the memorial will eventually be transported to their original county and displayed to finally begin the healing process for those affected by lynchings in the United States. National Book Award winner Ibram X. Kendi discusses how political, economic, and cultural self-interest cultivate racist policies that in turn create racist ideas which become engrained into the fabric of our nation. Kendi, author of the New York Times-bestselling book Stamped From the Beginning, and the forthcoming How to Be an Anti-Racist, gives a compelling experience when he speaks of his vast knowledge on the findings of his new book and his viewpoints on related movements such as #BlackLivesMatter. This February give your audiences the chance to interact with a living legend of the Civil Rights Movement. In 1957, Carlotta Walls LaNier was the youngest of the famed “Little Rock Nine” who integrated Central High School. LaNier motivates audiences with her personal story of perseverance and strength during this pivotal moment in history. Pulitzer Prize winner and National Humanities Medal recipient Isabel Wilkerson is the author of The Warmth of Other Suns, the New York Times bestseller that tells the true story of three people who made the decision of their lives during the Great Migration. She is an exceptional speaker who uses these fascinating real-life stories to illuminate a vital moment in American History and to open up larger conversations about social justice and immigration. Ta-Nehisi Coates’s powerful writing combines reportage, historical analysis, and personal narrative to address some of America’s most complex and challenging issues pertaining to culture and identity. Called “essential, like water or air,” by A.O. Scott of The New York Times, his 2015 book, Between the World and Me, was a #1 New York Times bestseller and winner of the National Book Award and the NAACP Image Award. 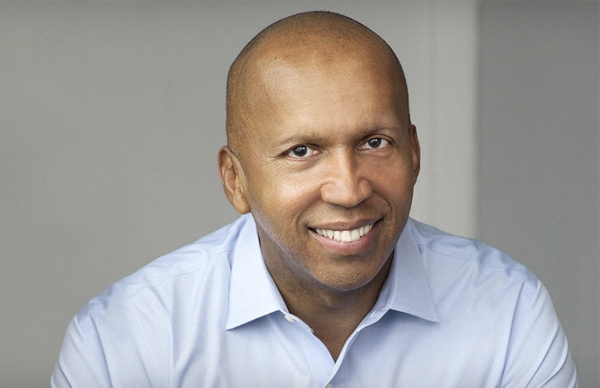 He addresses audiences across the country on urgent cultural topics, including discriminatory housing policies, mass incarceration, deleterious interpretations of history, and his personal experiences growing up as an African American male in the United States. For this Black History Month, consider a speaker who inspires social change and champions systemic reform. There are not many speakers who can claim that their convocation address went viral and reached over 13 million views – but award-winning educator and poet Donovan Livingston can do just that. When he addressed the Harvard Graduate School of Education in 2016, he delivered a speech that would prompt praise from Hillary Clinton and Justin Timberlake. Drawing on personal experiences as well as scholarship, Livingston examines the legacy of social inequalities in America’s school system and encourages educational reform as a means to greater change. Lawyer and social justice advocate Bryan Stevenson has said: “Shaka Senghor’s terrific and inspiring [story] affirms that we are all more than the worst thing we’ve ever done.” After serving nineteen years in prison, Shaka Senghor transformed his life to become a leading voice in criminal justice reform. His TED Talk has been viewed more than 1.3 million times and his stirring lectures inspire audiences across the nation. A social psychologist at Stanford University and a recipient of the 2014 MacArthur “genius” grant, Dr. Jennifer L. Eberhardt studies the consequences of the psychological association between race and crime. Dr. Eberhardt believes the problems associated with race are ones we have created, but they are also ones we can solve. Taking audiences behind the scenes of her research, she draws from state-of-the-art technology, innovative experiments, and meticulous data to uncover how implicit bias shapes our visual perception, attention, memory, and behavior. A fierce advocate for change since her teenage years, June Eric-Udorie is now one of the most prominent voices on feminism, social justice, and equality. The editor of Can We All Be Feminists?, a collection of essays exploring the nuances of identity and the capacity of the modern feminist movement to both empower and exclude, Eric-Udorie is unafraid to challenge her audiences to confront difficult truths and to make their own contributions towards the fight for justice and a more equal future. Her accessible, informative, and inspiring talks encourage feminists to help turn the movement into an intersectional cause that fights for true equality while celebrating our differences. 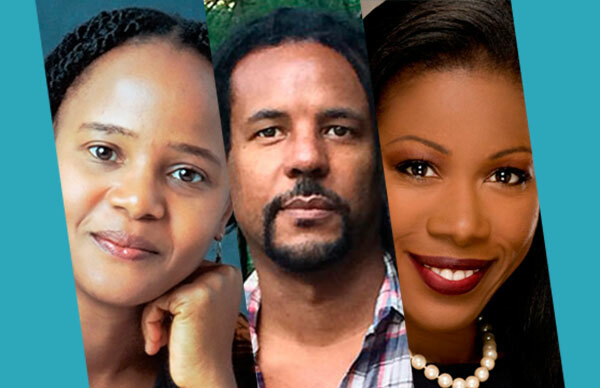 Honor this Black History Month with some of our critically acclaimed speakers whose fiction and poetry is grounded in historical truth, personal experience, and the testimony of others. 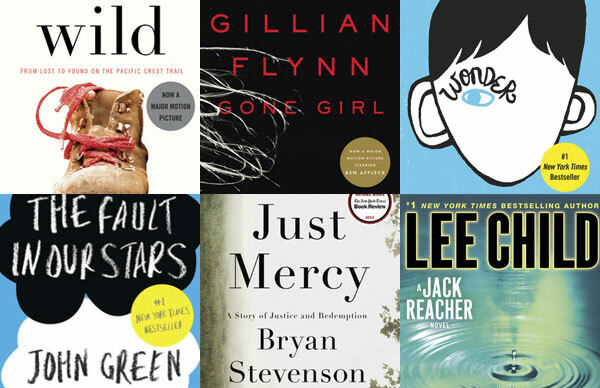 “Have I found a great book!” With these words of enthusiasm and excitement Oprah Winfrey announced Colson Whitehead’s new novel The Underground Railroad as the pick for her book club. The novel is a shattering meditation on the United States’ complicated political and racial history. A riveting speaker, Whitehead has given talks at universities and libraries across the country. In his lectures, he discusses his new novel, openly addressing the complexities of revisiting and writing about slavery today. Danielle Evans is truly a new star of her generation. Her electric debut story collection, Before You Suffocate Your Own Fool Self, about mixed-race and African-American teenagers, women, and men struggling to find a place in their families and communities, won the 2011 PEN / Robert Bingham Prize. 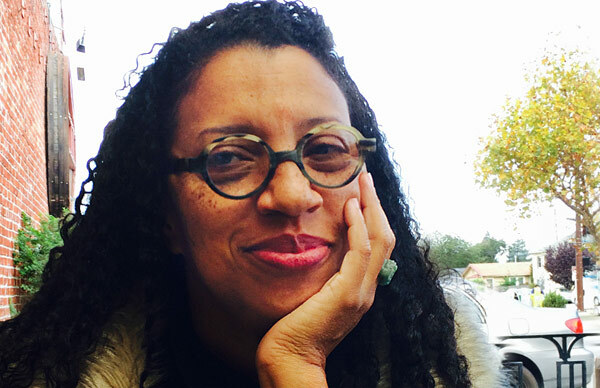 In her work and speaking engagements, Evans offers a pitch-perfect examination of racial identity and class in a post-Civil Rights America. Observe Black History Month by inviting speakers who captivate audiences with timely messages on immigration and reinvention, and help to celebrate the wonderful diversity of our country. A powerful and widely celebrated voice in contemporary fiction, Haitian-American bestselling author and social activist Edwidge Danticat has written ten books and has received numerous awards and honors, including a MacArthur Fellowship, the National Book Critics Circle Award, the Story Prize, and the Dayton Literary Peace Prize. She is a thoughtful speaker and storyteller whose lectures explore immigrant identity and community. Please contact us about booking any of these featured speakers to come to one of your future events. And be sure to sign-up for our newsletter for update on all our great speakers for Black History Month and MLK Day.